As China's e-shopping festival approaches, how do foreigners shop ? As China’s e-shopping festival approaches, how do foreigners shop ? As China’s e-shopping festival approaches, how do foreigners shop? November 11, 2018 / People’s Daily Online / November 11, every year, China’s e-shopping festival took place, and three young Americans took the opportunity to set up an English shopping site to help foreigners buy Chinese goods on Taobao, China’s largest and most popular online shopping site. 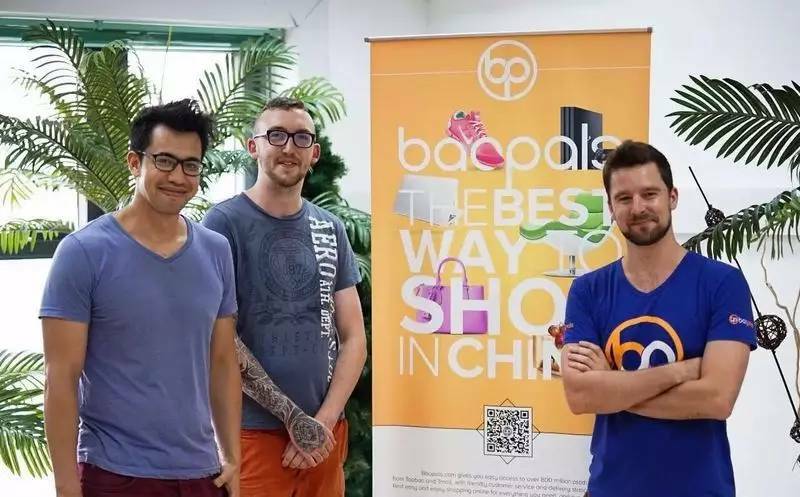 In 2016, the young American Jay Thornhill, a graduate of the University of Southern California and American expatriates residing in the same building in Shanghai, founded Baopals to build an e-commerce platform in English that allows foreigners living in China to buy products on the Taobao website. (Tmall) belonging to Alibaba Group. The site works by getting data from both platforms and translating it into English. The customer service center provides assistance in facilitating transactions and logistics, with a minimum service charge of 5% of the price per product. Thornhill and two of the founders believe that online shopping has been a nuisance for foreigners in China. Before setting up their website, their Chinese friends are often asked to help them shop online and then pay them. In addition to translating the information, Baopals provides a comprehensive rating for each product based on the algorithm. It also presents articles for the definition of good goods on a regular basis. The company now has 40 employees, including 15 foreigners and 25 Chinese. More than two million pieces of goods have been sold since its establishment, with sales worth US $ 14 million. The team also became the first foreign company to win the title of “Top Ten Entrepreneurs” by the Shanghai government. Warnahil said Ali Baba expressed support for his company and invited his team to visit the group’s headquarters in Hangzhou. Thornhill said that China’s goods are characterized by their price advantages and good quality, hoping that through its platform Chinese shopkeepers will promote their products to all parts of the world, not only to foreigners in China.